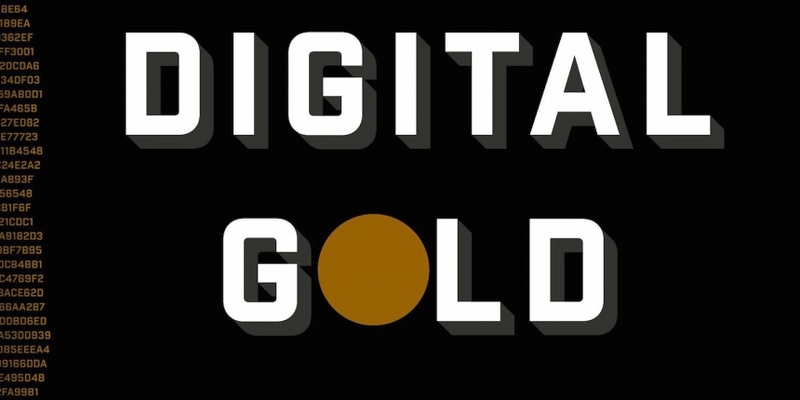 In his new book, Digital Gold: Bitcoin and the Inside Story of the Misfits and Millionaires Trying to Reinvent Money, Nathaniel Popper, examines the rise of cryptocurrency and the characters who have played their part bitcoin’s story so far. In this excerpt, the New York Times reporter looks at the trials and tribulations of bitcoin exchange BitInstant before its ultimate demise. In June of 2013, things appeared to be going well for Charlie Shrem. He was shopping for new, larger real estate for his company, BitInstant, and eventually settled on a well-appointed suite in an office tower not far from the company’s original offices in Manhattan. He had also recently managed to move out of his parents’ basement in Brooklyn. He was motivated to do this, in no small part, because he was afraid to tell his parents about his girlfriend, Courtney, who was a waitress at his favorite bar, EVR. Courtney was some ten years his senior and, more important, not Jewish – something that did not fly in the Syrian Jewish community that Charlie came from. Charlie and Courtney took a room in a big communal apartment above EVR, where there were always alcohol bottles and bongs on offer. Charlie was often spotted at EVR with Courtney on his arm. But within BitInstant, Charlie’s hard-partying ways seemed to many like an escape from the challenges he was facing with his company. The Winklevoss twins had been pushing Charlie to raise more money to pay for BitInstant’s expansion. And Charlie had no trouble getting meetings with investors, who were all impressed at the sheer number of dollars already running through BitInstant. But as Charlie’s team tried to get the investors the paperwork they needed, it quickly became clear how unequipped BitInstant was for the big time. When the BitInstant chief financial officer, who was just two years out of college, tried to put together the financial statements he realized that there were large holes in the company’s books, with unexplained expenses in all directions. In late June, Charlie finally managed a long-planned relaunch of BitInstant, in partnership with a money-transmitting business that was regulated in most states. But when the site went live and BitInstant began doing more thorough checks of its customers, Charlie’s staffers realized that many of their customers had been doing business with them under fake identities. When the Manhattan district attorney sent a disconcerting request to Charlie asking him to come in for a meeting, it precipitated an emergency conference call with a team of lawyers on July 4. 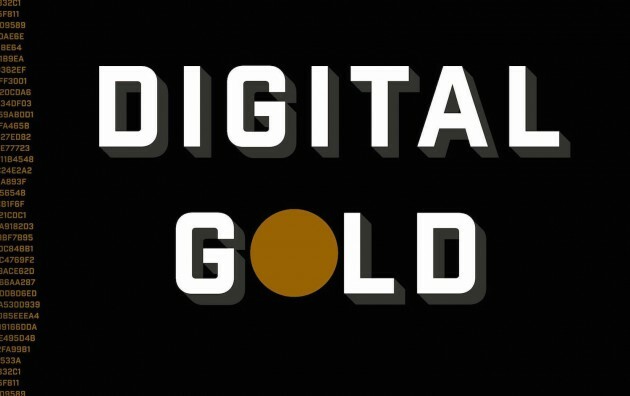 Nathaniel Popper, author of ‘Digital Gold: Bitcoin and the Inside Story of the Misfits and Millionaires Trying to Reinvent Money’. The lawyers were unrelenting, and the answers from Charlie made them nervous: no, BitInstant’s compliance officer had no previous experience in compliance, and no, BitInstant had not filed any suspicious-activity reports with regulators despite having lots of transactions flagged as potentially fraudulent by partners. The call concluded with a long list of things that needed to be handled immediately. “You are very exposed on all fronts,” the lawyer told Charlie and his team. Charlie tried to show how serious he was about complying with all the rules, but the old problems were quickly joined by new ones. A couple of customers disputing transactions filed a lawsuit, for which they were seeking class-action status. When the Winklevoss twins read Charlie the riot act, he responded with total contrition. But there wouldn’t be time for that. Charlie was in the new BitInstant offices, which he had moved the company into less than two weeks earlier, when he got a letter from his lawyers telling him that because of the number of legal questions, they could not represent him in his upcoming meeting with the district attorney unless he shut down the site and resolved all the problems. Charlie reached the Winklevoss twins while they were in the car on the way to their family beach house. They laid the blame entirely at his feet and demanded the return of the $500,000 loan they had made back in April when business was booming. On Friday, July 12, at 9 p.m., Charlie took the BitInstant site down, for what he thought would be only a temporary hiatus. 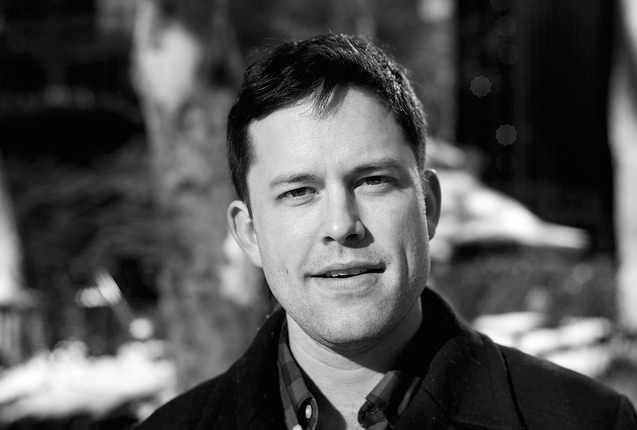 Nathaniel Popper is speaking at Consensus 2015 in New York. Join him at the TimesCenter on 10th September.